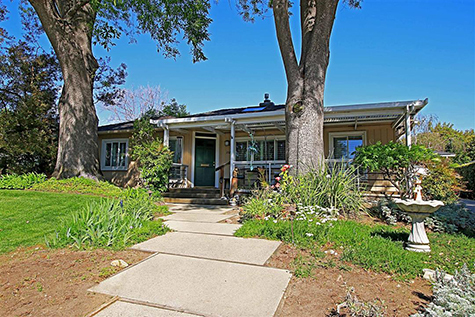 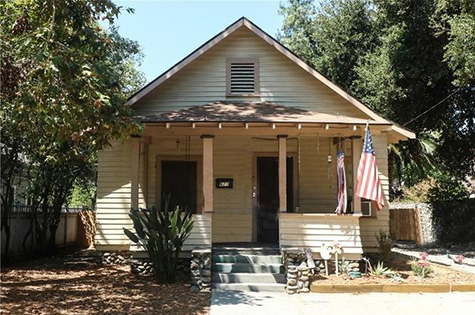 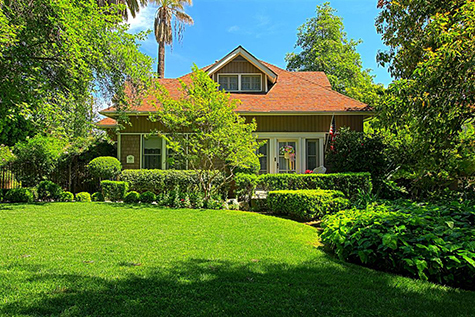 Click to view Current Historic Properties For Sale • NOTE: "SOLD" reflects each property as previously listed on this website and not necessarily its current status. 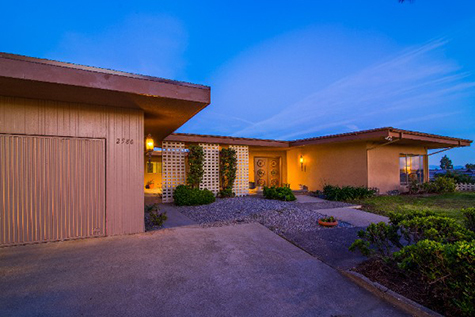 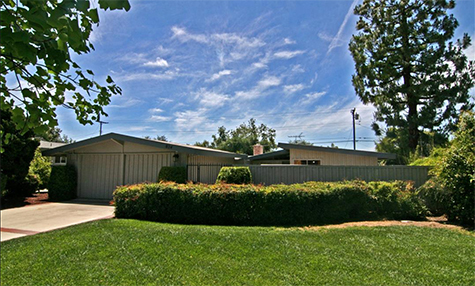 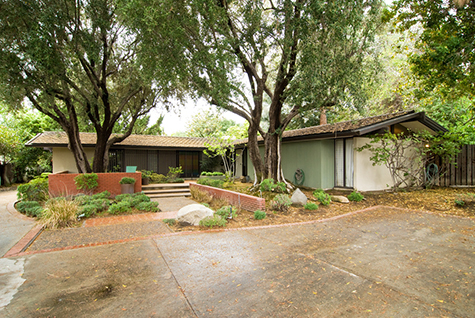 Privacy abounds at this wonderful Mid Century circa 1956 residence. 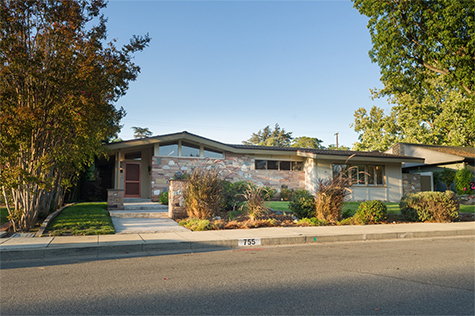 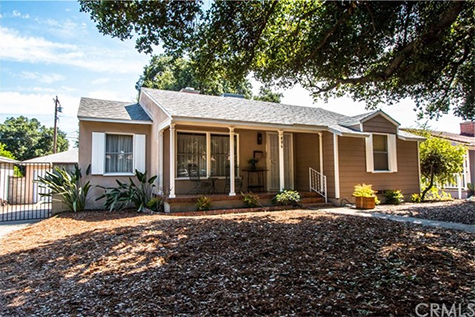 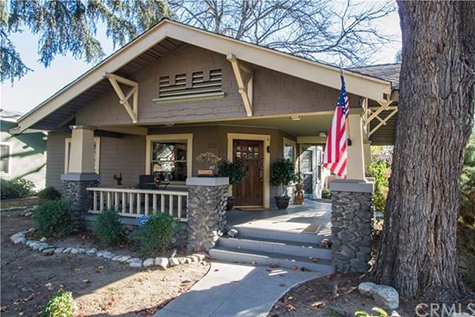 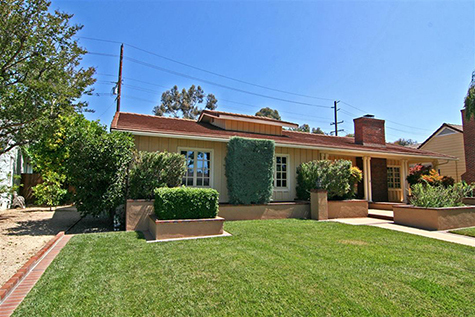 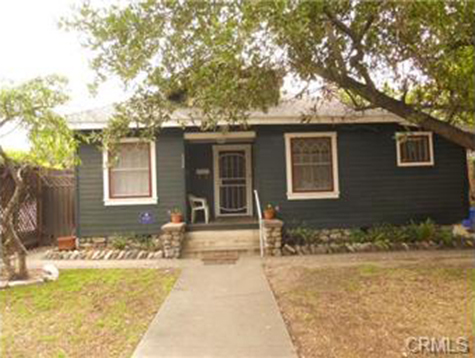 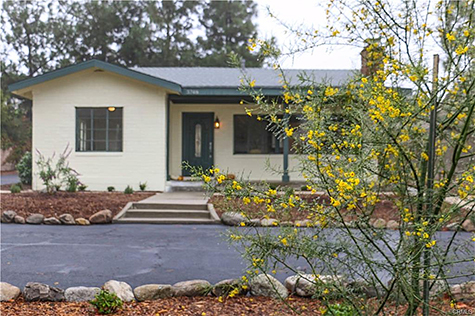 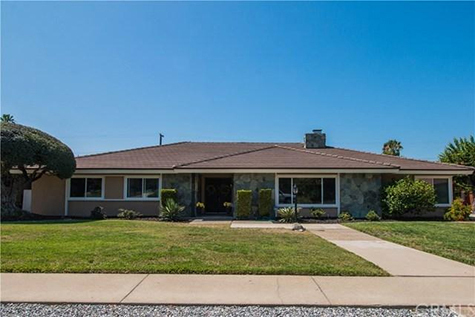 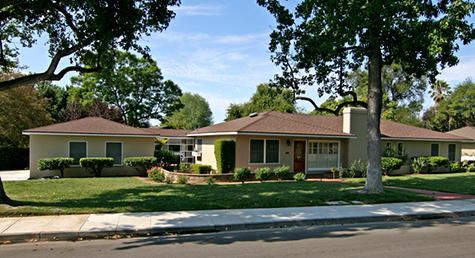 Classic fine home quality built circa 1946 by iconic custom builders, C.T. 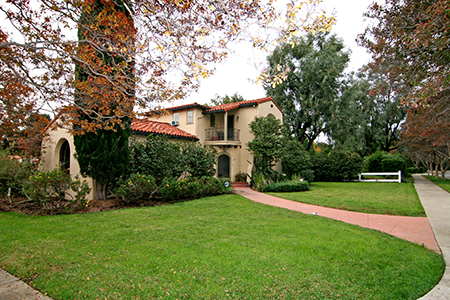 & W.P. 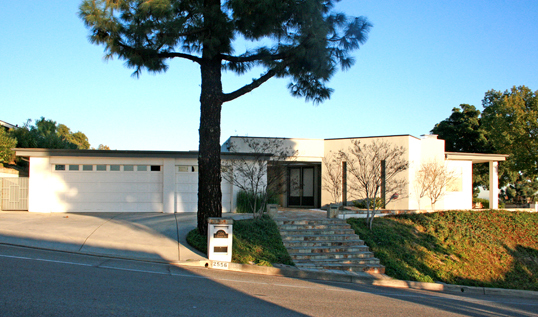 Stover. 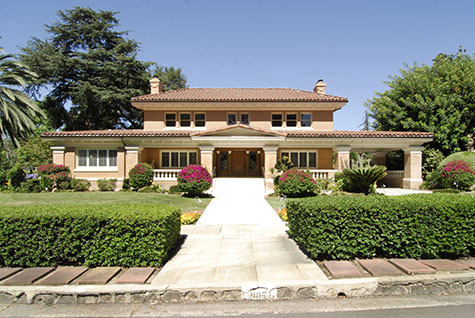 Single Family in Upland - "The Elms"
in the Victorian style tradition for the "Father of Upland'' Charles E. Harwood. 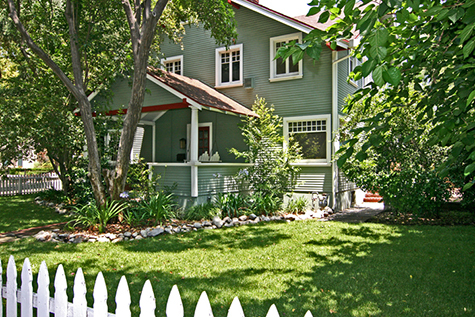 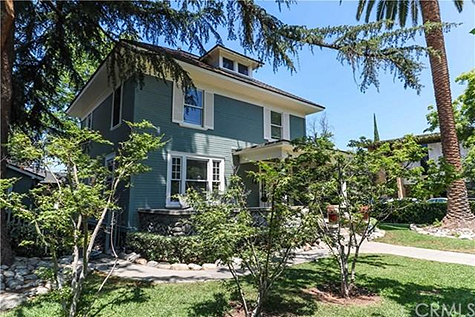 Single Family Historically known as "The Squire House"
Beautifully restored classic Victorian home built circa 1895. 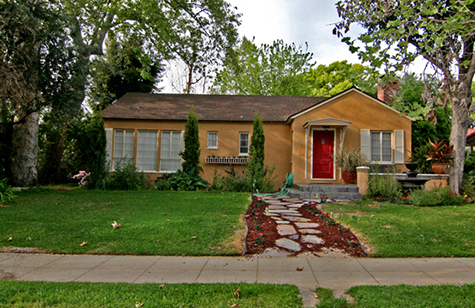 "La Mansarde." 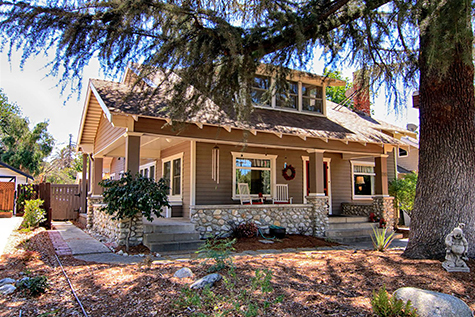 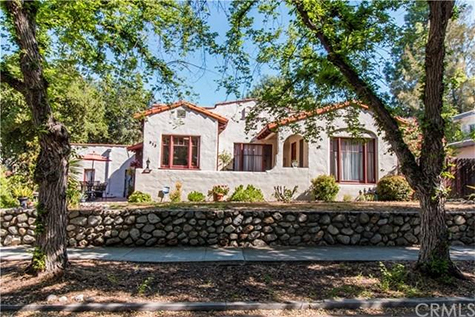 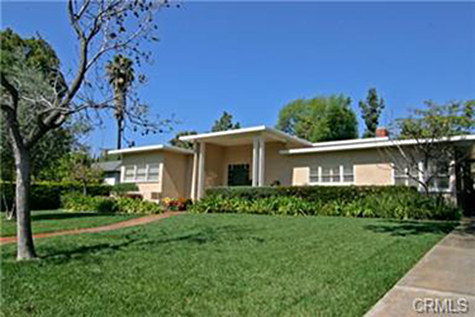 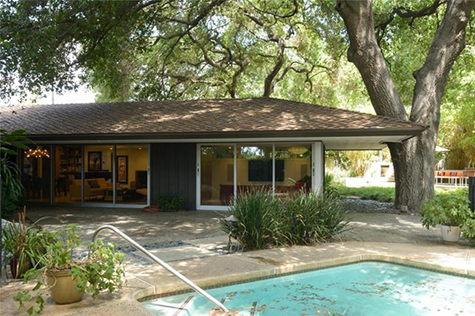 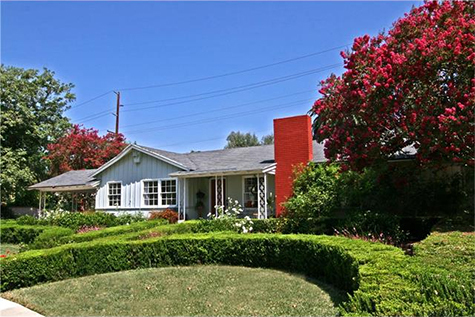 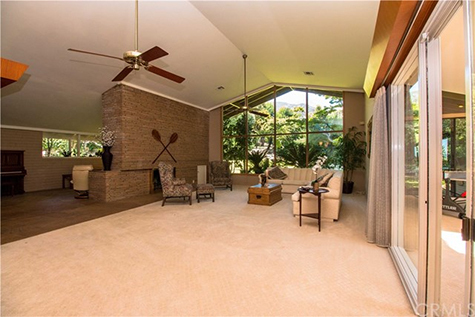 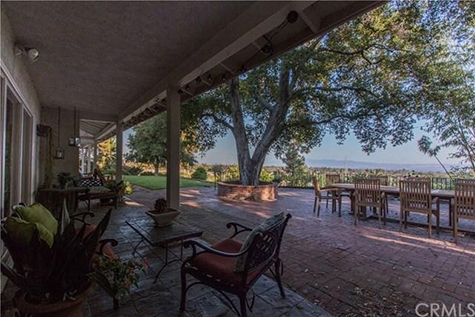 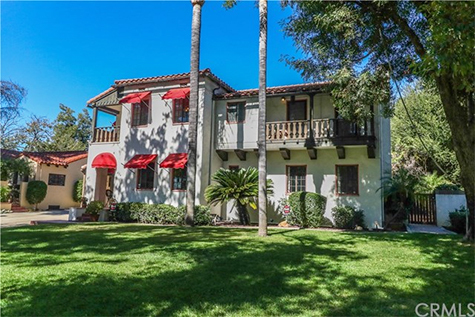 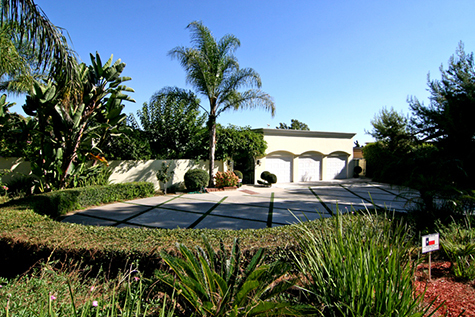 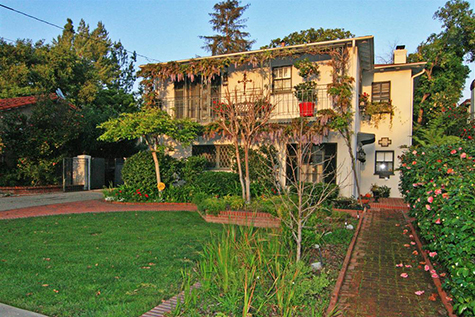 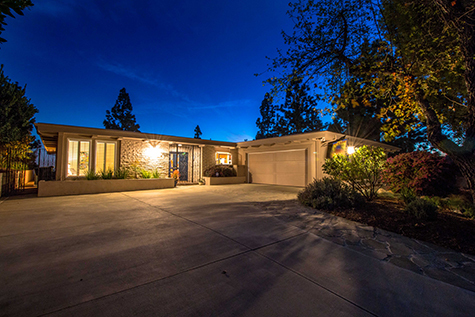 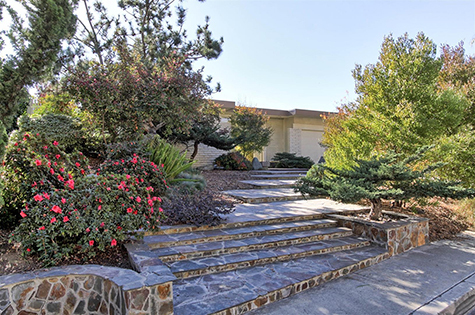 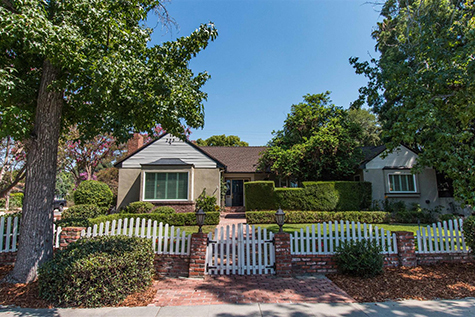 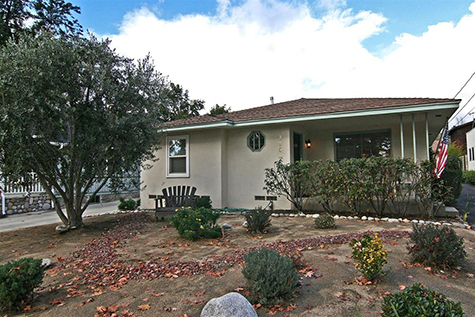 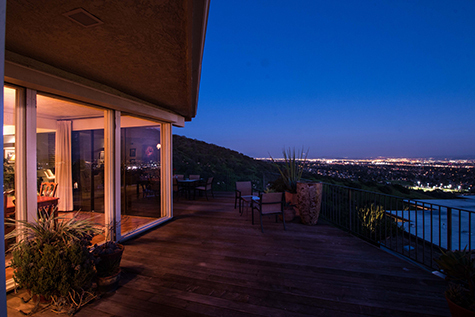 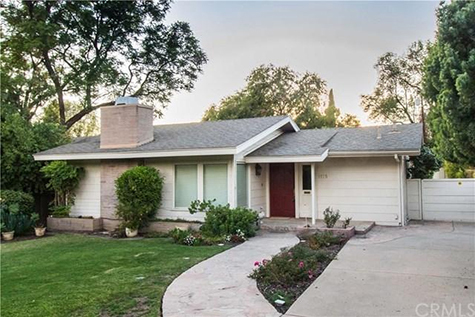 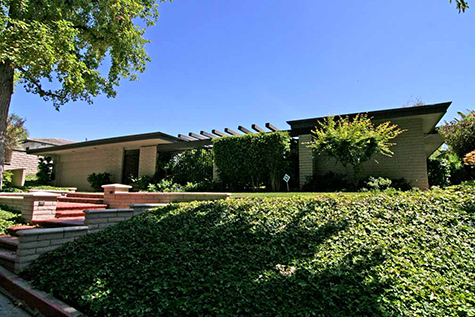 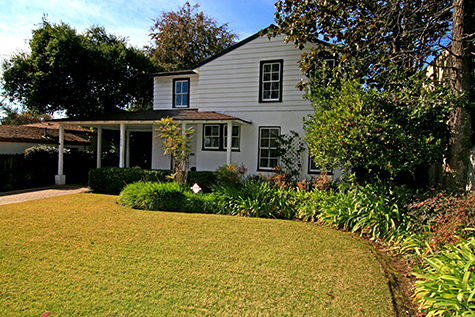 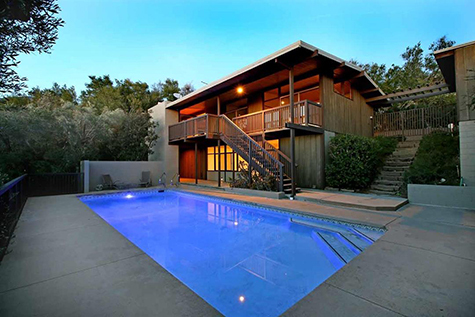 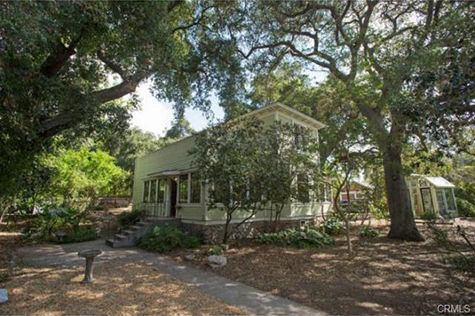 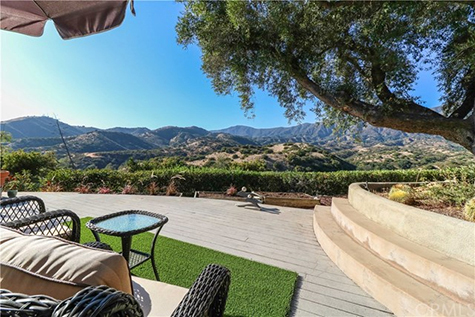 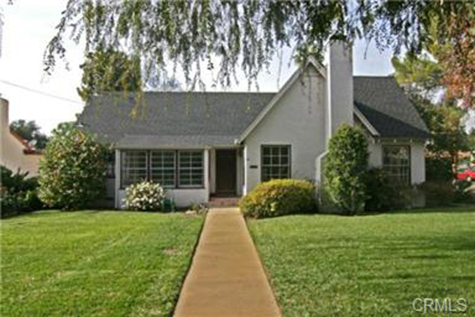 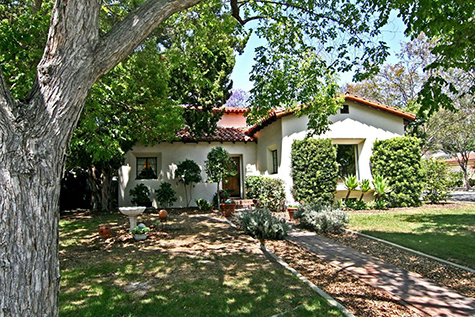 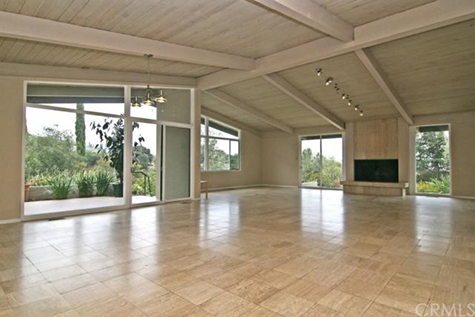 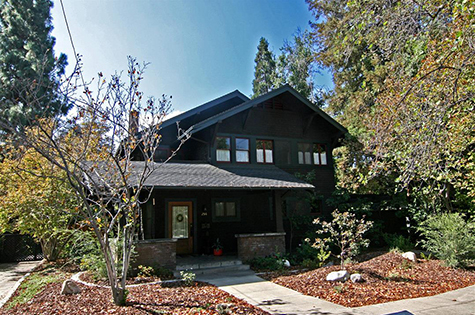 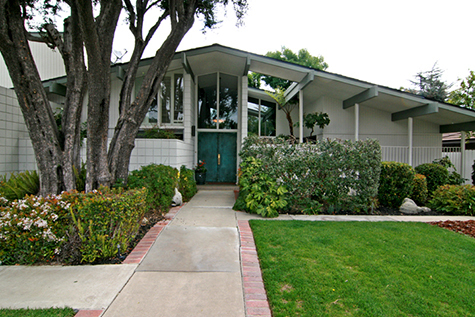 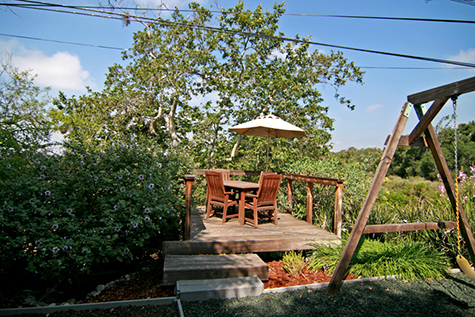 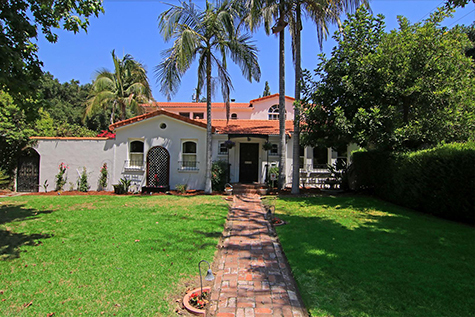 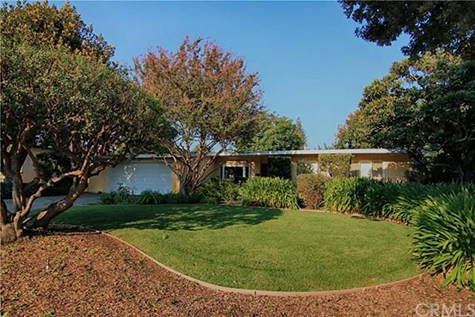 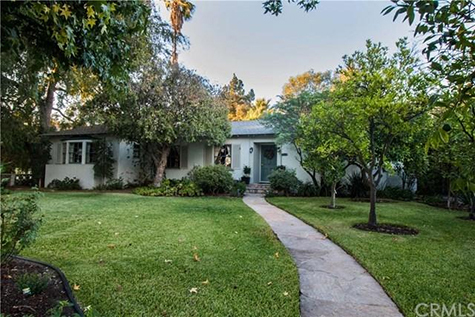 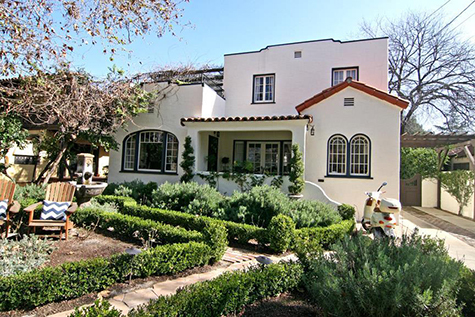 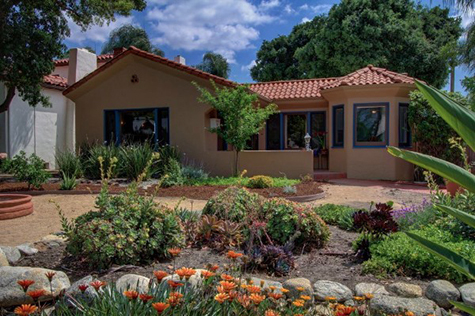 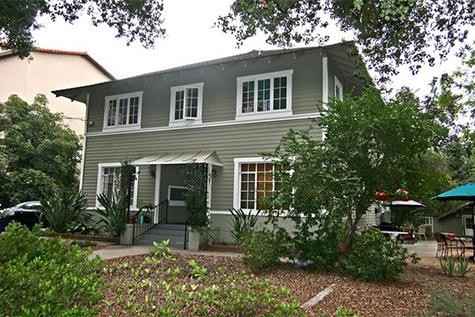 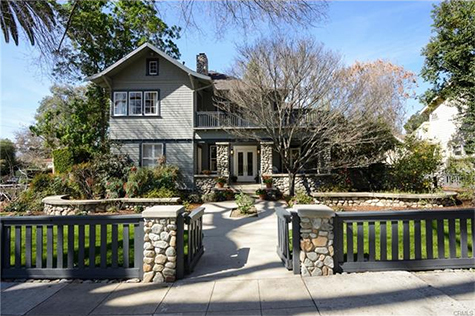 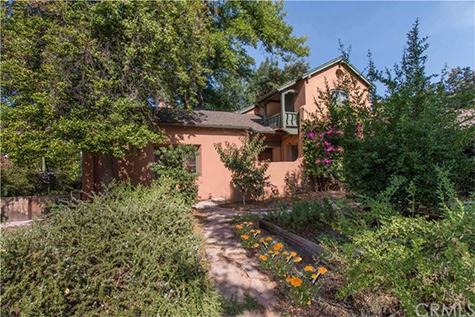 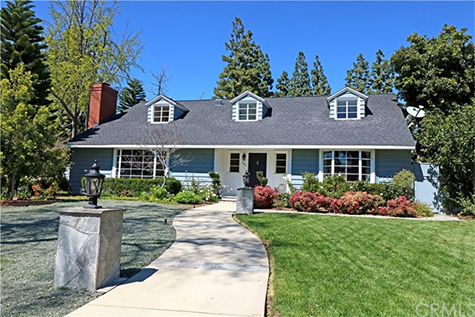 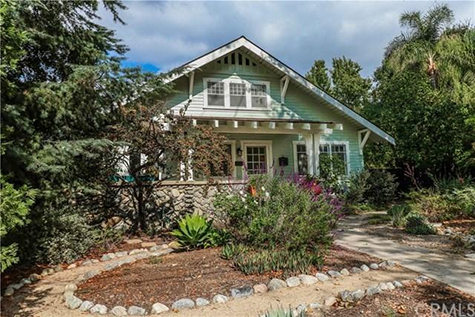 Elegant Claremont Village Home exquisitely architect-designed by Helen Rolph Wren. 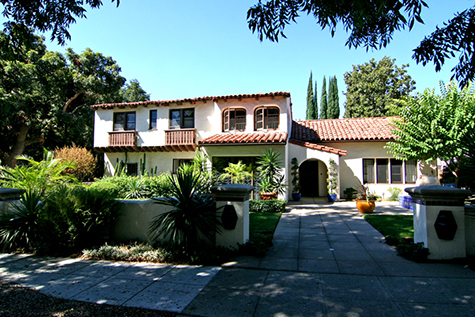 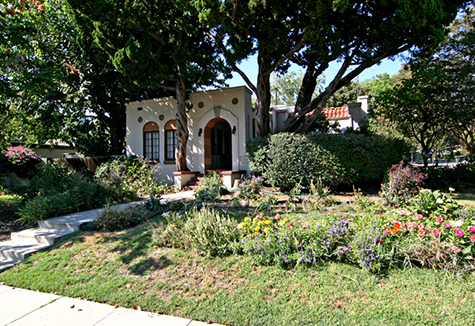 Quality built by notable builder Clarence Stover circa 1929.